NEW YORK CITY -- The Dow Jones industrial average is closing at a record high, led by big gains in a few of its 30 components including Goldman Sachs and IBM, beating the all-time high it set in August. 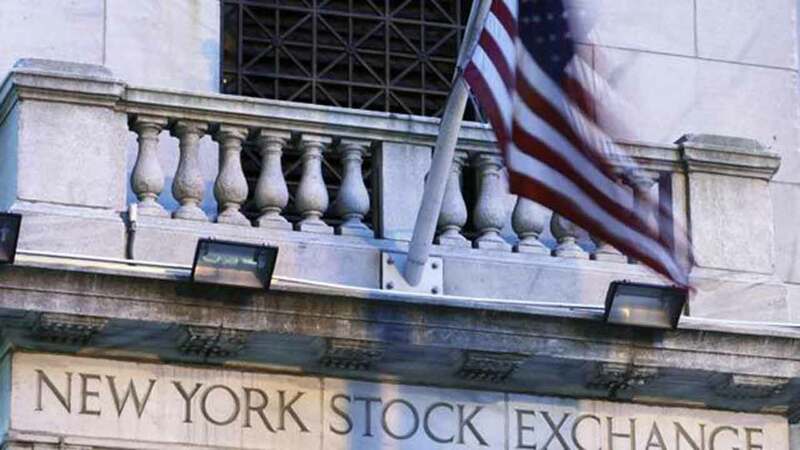 Broader market measures were closing mixed Thursday as several sectors struggled, including consumer goods companies, utilities and phone companies. Bond prices continued to fall, sending yields higher. Bond investors expect that Trump's plans to increase spending on infrastructure while also lowering taxes will lead to stronger economic growth and possibly inflation, both of which are bad for bonds. The Dow rose 218 points, or 1.2 percent, to 18,807. The Standard & Poor's 500 index edged up 4 points, or 0.2 percent, to 2,167. The Nasdaq composite dropped 42 points, or 0.8 percent, to 5,208.